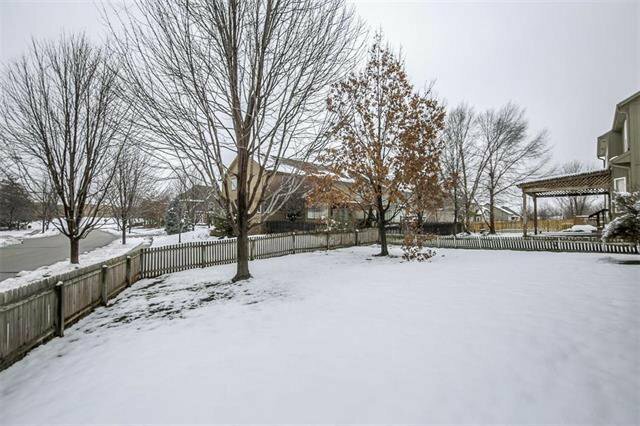 FABULOUS, TURN-KEY 2-Story on Corner Lot in the Woods of Bradford! 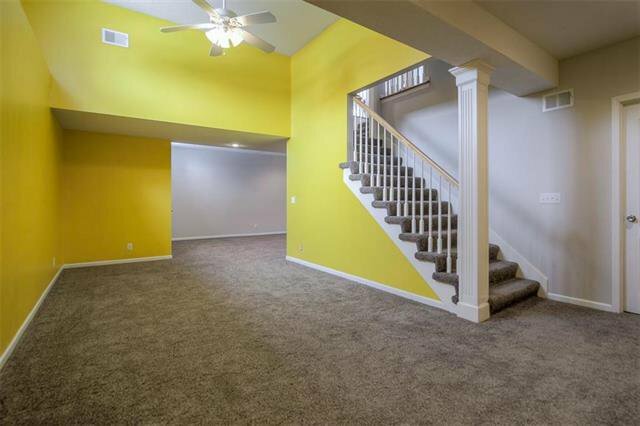 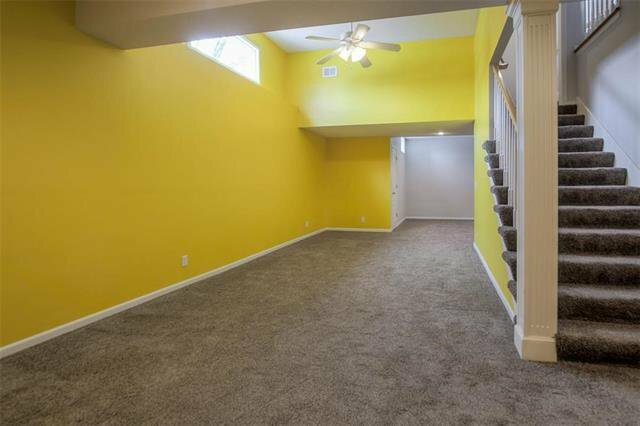 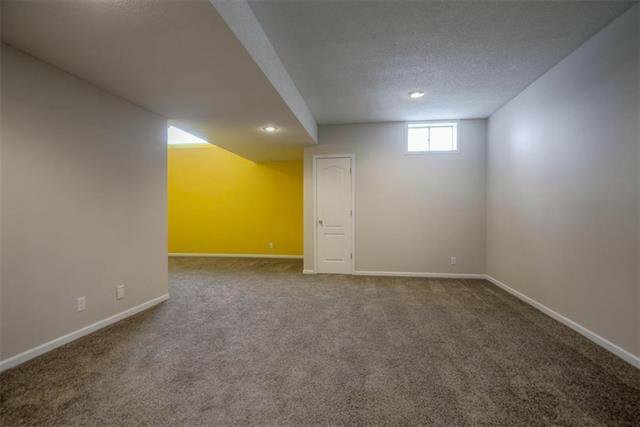 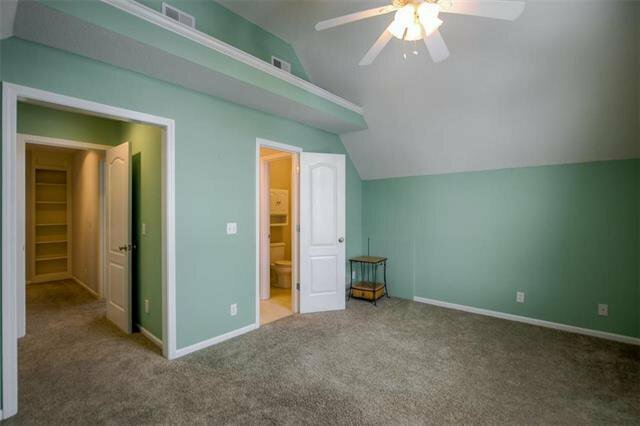 Open floor plan w/ newly painted interior. 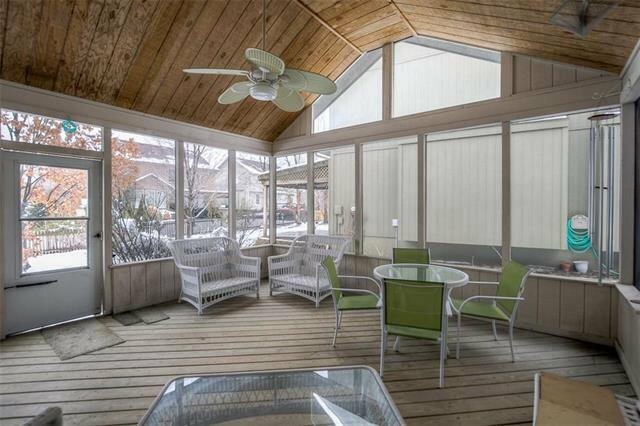 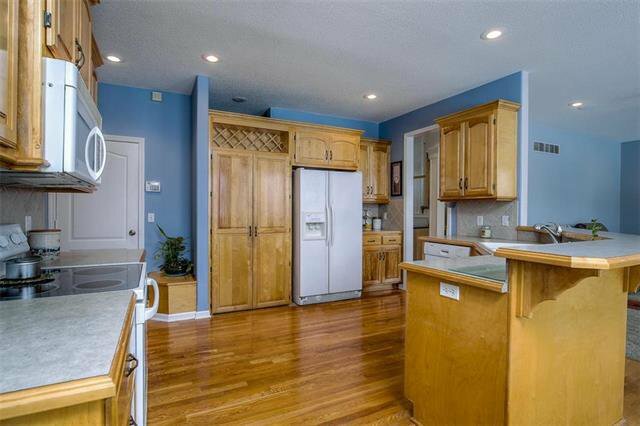 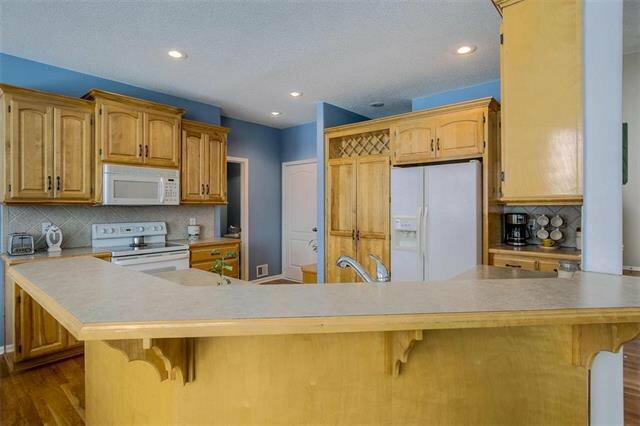 Kitchen features walk-in pantry, dining area & access to the XL screened porch. 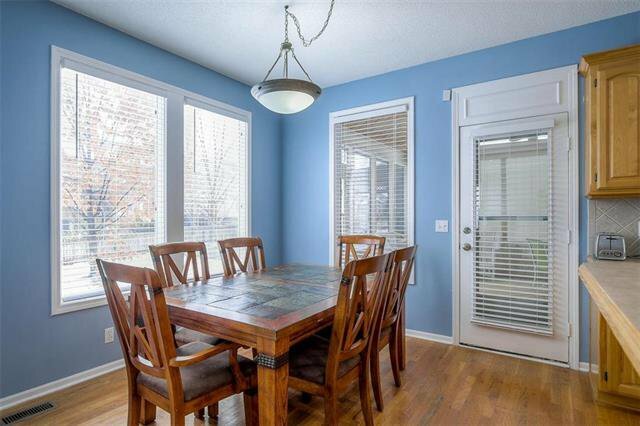 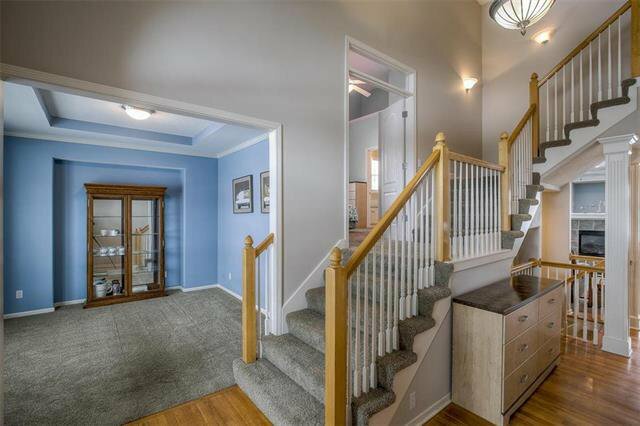 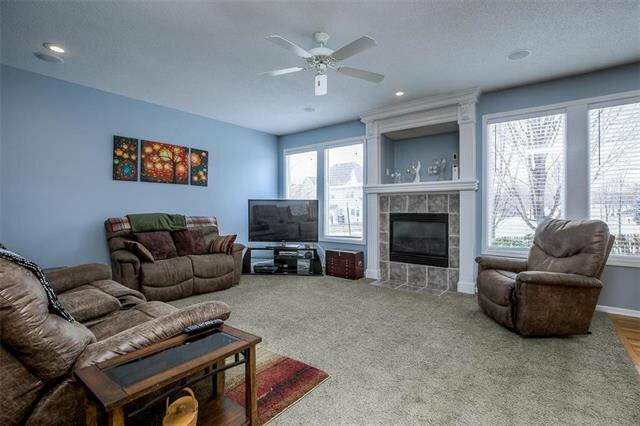 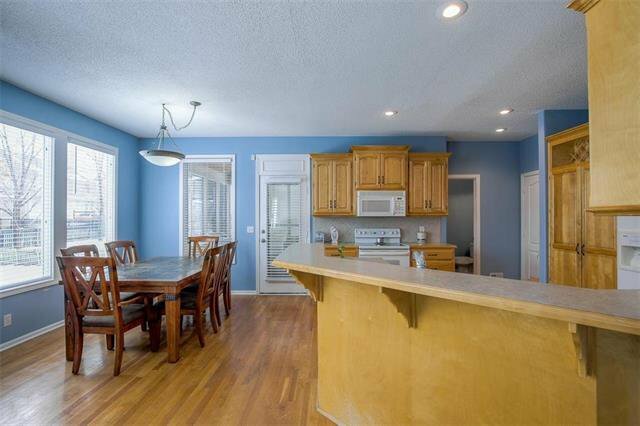 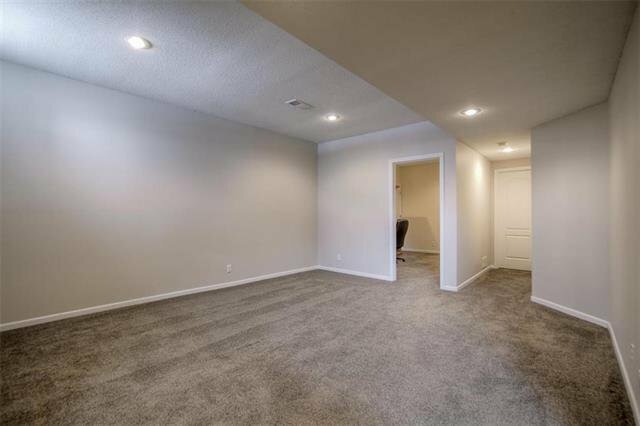 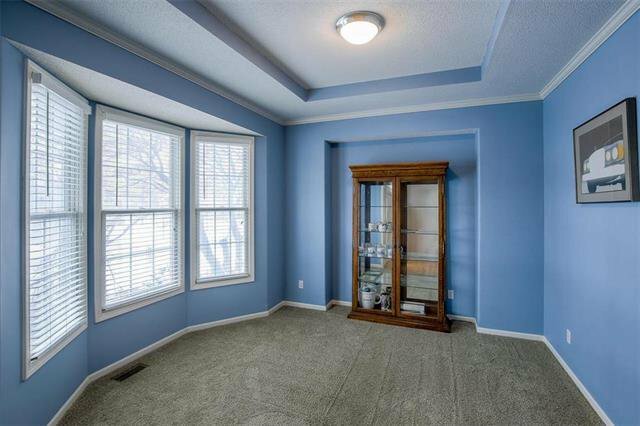 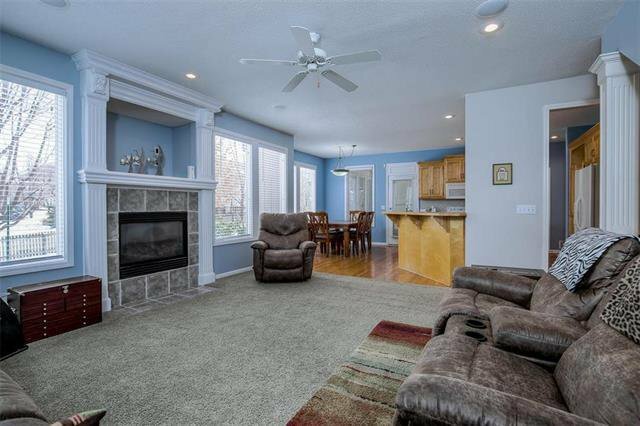 Spacious Great Room offering fireplace & wall of windows overlooking backyard, Formal Dining Room & half Bath. 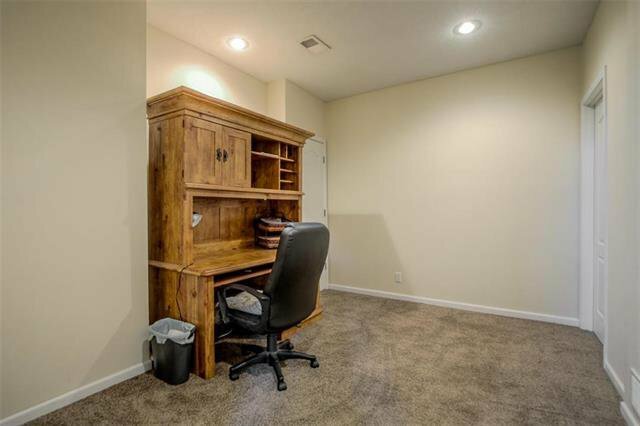 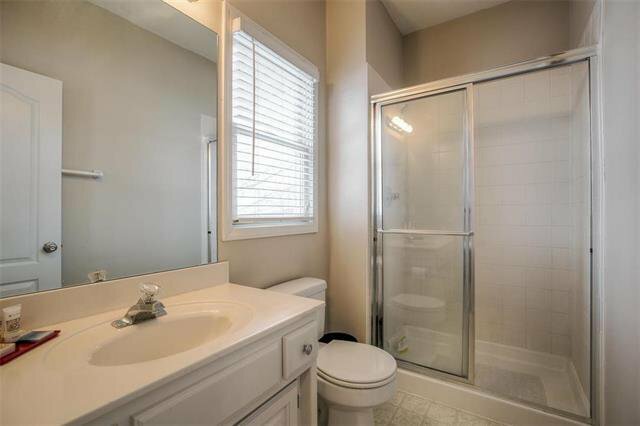 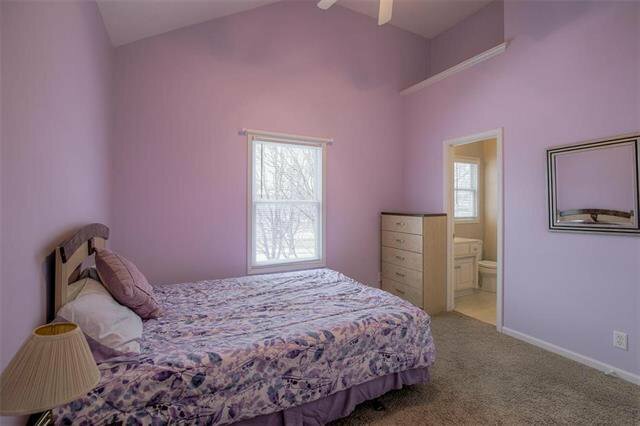 Conveniently placed 2nd floor Guest Room w/ ensuite Bath. 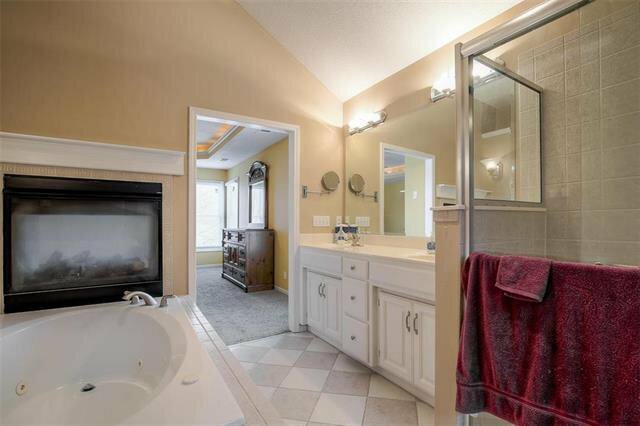 Master Suite offers see-thru fireplace & private Bath featuring walk-in closet, dual vanity & whirlpool tub. 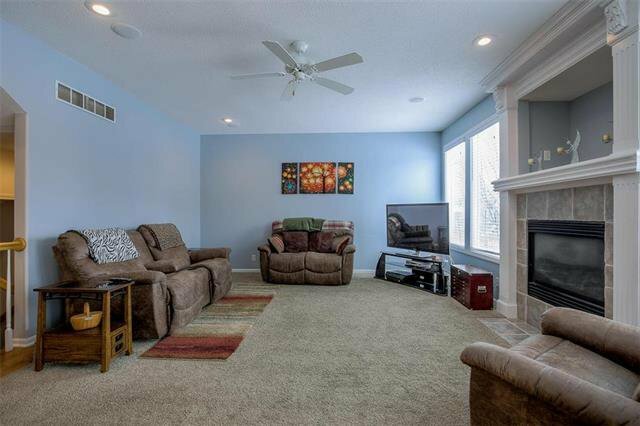 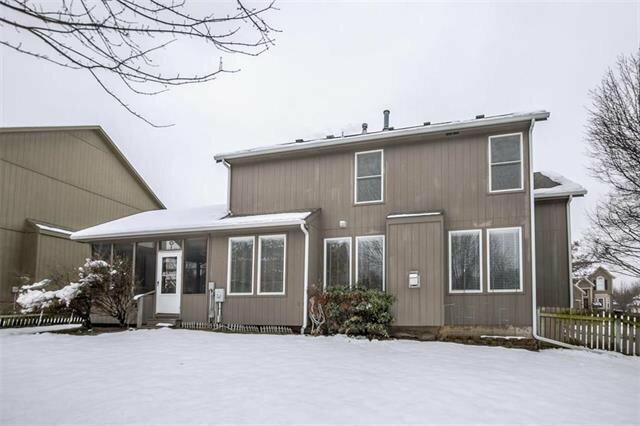 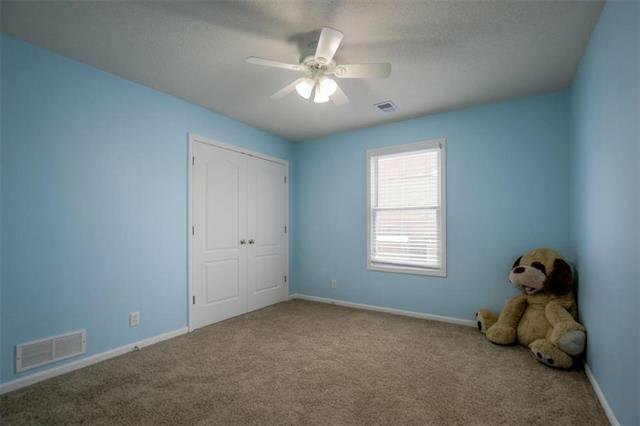 Finished LL offers ample Rec/Family Room & Office. 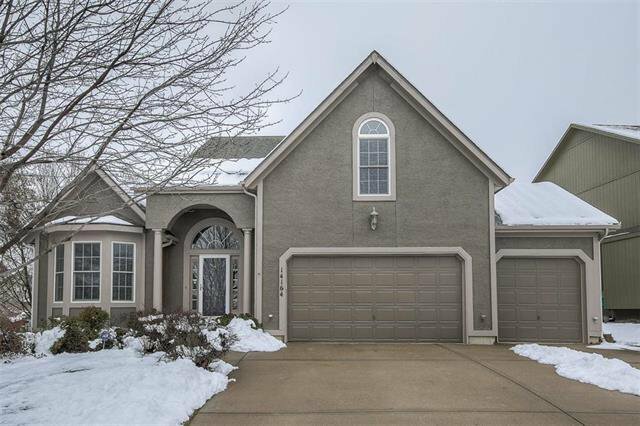 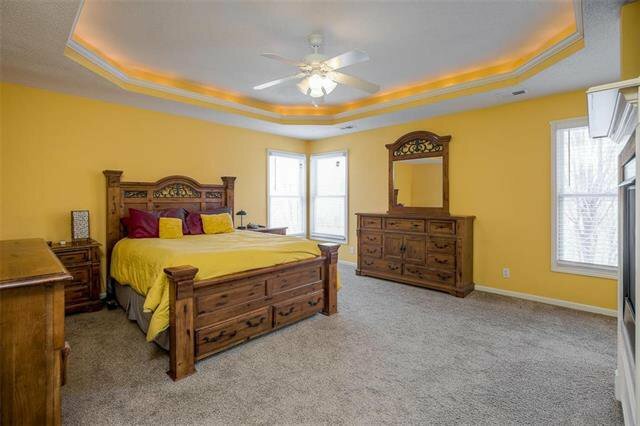 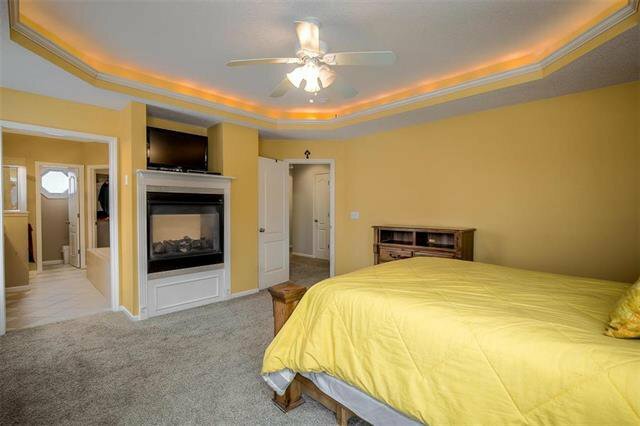 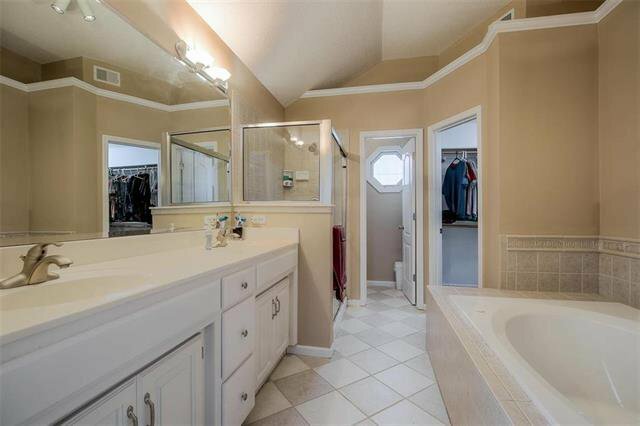 Listing courtesy of David Van Noy Jr. of ReeceNichols Leawood. 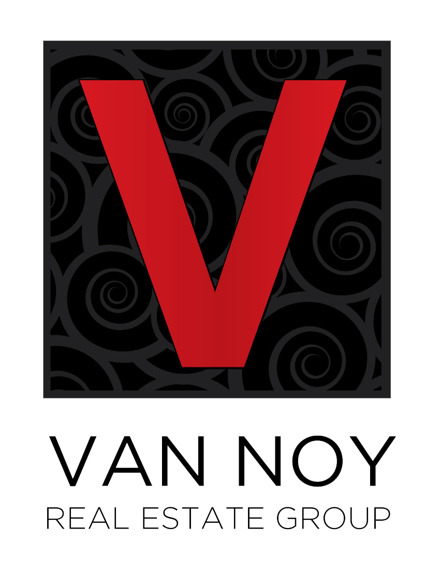 © 2018 The Van Noy Real Estate Group.